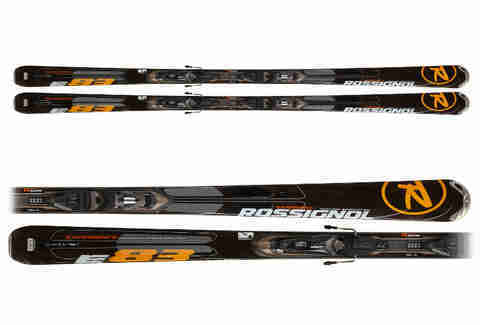 Groomed and Soft Snow Rossignol Experience 83 Skis with TPX Axium 120 L Bindings Kopitz calls these the "perfect East Coast and Midwest all-mountain sticks", citing their responsiveness and seamless edge-to-edge transitioning for short & medium radius turns. Recommending them for everything from hard pack to soft snow, he adds that their sidewall construction "makes them very stable at high speeds" -- yet, heeding the advice of Don "Mr. 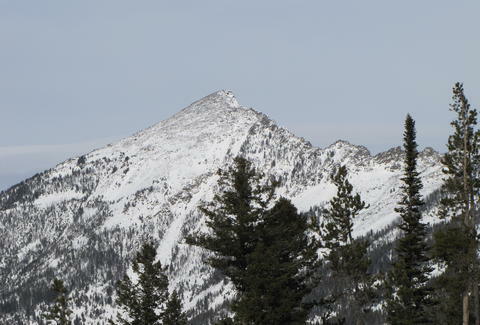 Downhill" Henley, "forgiving enough for an advanced skier who is ready to take their turns to the next level". 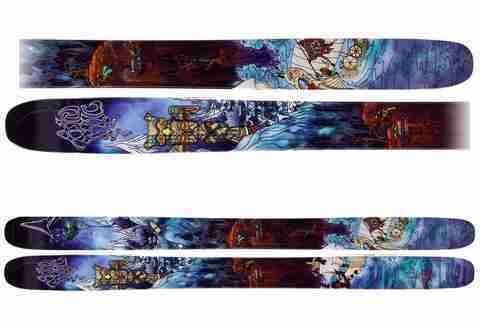 Park Armada AR7 Kopitz says that the naval fleet of the mountains is "perfectly responsive, has a great feel on rails, is soft enough to jib and butter, but still has tons of pop for booters and the pipe. 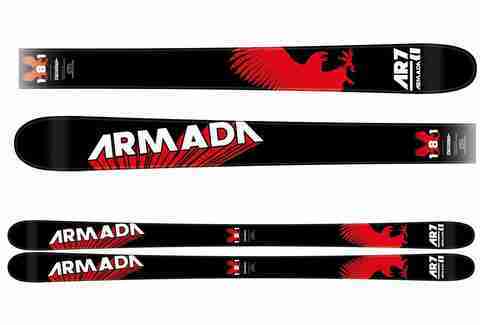 I also love the throwback detail of the ten-year anniversary graphic that was on the original Armada ski. Hard Pack Conditions K2 A.M.P. 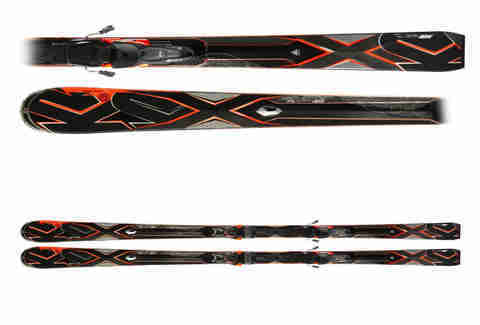 Bolt Skis with K2/Marker MX 14.0 Bindings "This is a top-of-the-line ski from K2 with their new ROX technology, perfect for hard charging skiers working with mostly hard snow." But Kopitz cautions that it's "not for the faint of heart, it takes an advanced to expert skier who’s looking for something very stable that goes fast". 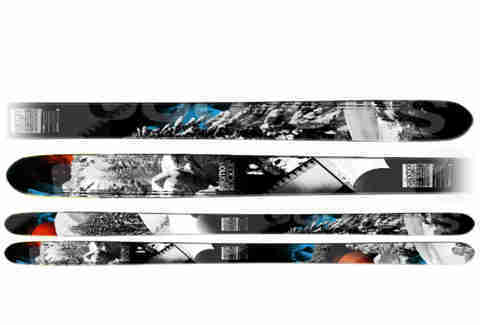 Backcountry Salomon Rocker 2 108 "At 108mm in the waist, this is easily one of my favorite backcountry skis", says Kopitz of the planks that'd be Sammy Hagar's favorite if his hair were salomon-colored. "It’s versatile enough for any unpredictable conditions you may encounter while out back, and with the Salomon Powder Rocker tip, it will float great atop powder but is responsive enough to shred through tight trees."